Bali Water Sports and Horse Riding Tour Packages is one of the Bali Double Adventure Tour Packages by offer to you chance to enjoy Marine Adventure and continue to do Horseback riding in Ubud Village. Is amazing double adventure to make your holiday more impressive. The tour more enjoyment with our private car with clean and comfortable make the journey more enjoyment. 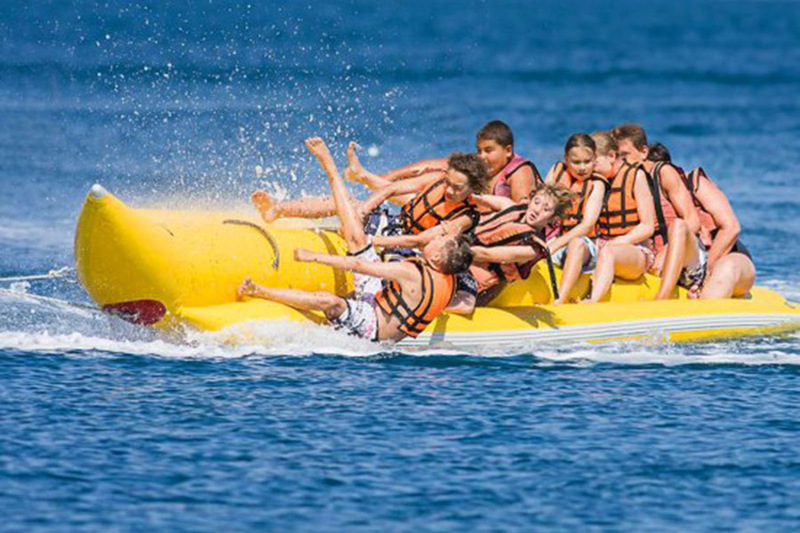 First you will enjoy the water sports adventure in tanjung benoa beach. All the activities is covered by insurance and will assisted by professional Water Sports instructor. So you no need to worry, just enjoy the water sports game and make your day more impressive. Then you will enjoy lunch with Indonesian food after finish the great water sports adventure. After lunch our tour driver will directly to horse stable at Ubud Village to enjoy horseback riding for 1 hours through the amazing rice paddy view in Ubud and passed local village and see the daily social activities. 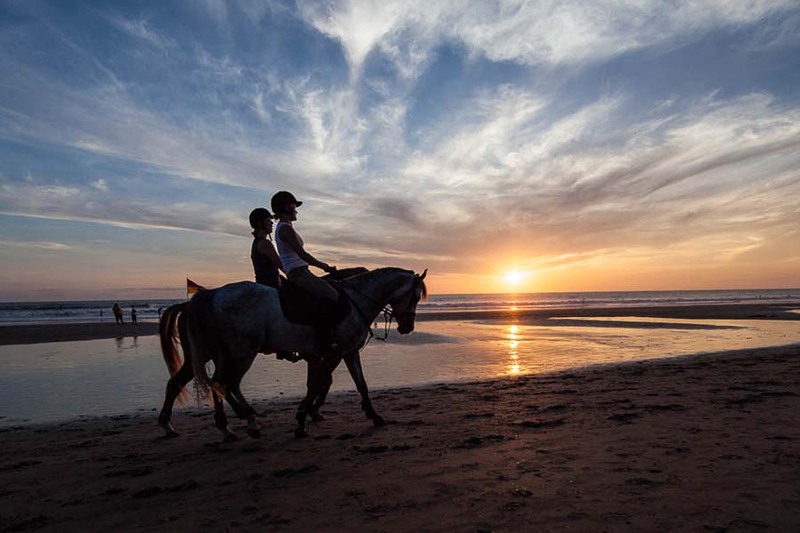 This Bali Water Sports and Horse Riding Tour Packages is great choices for those want to enjoy Marine activity and Horse back riding in one day. Bali Water Sport Tour we do in this package the location is in Tanjung Benoa beach with clean water and white sand, become perfect place for do water activity. Here also provide with facilities locker, shower and changing room. in this water sport packages you will try our water sports packages such as Flying Fish, Banana Boat, Glass Bottom Boat and Turtle Islands Tour. Bali Horse Riding Tour in this packages will bring amazing experience by offer you riding a horse in Ubud Village. Is staggering endeavor by endeavor our horseback riding, You will ride direct and delicate pace help by our master horseback riding guide, in travel you will see the fabulous fantastic of Balinese Village Compound.